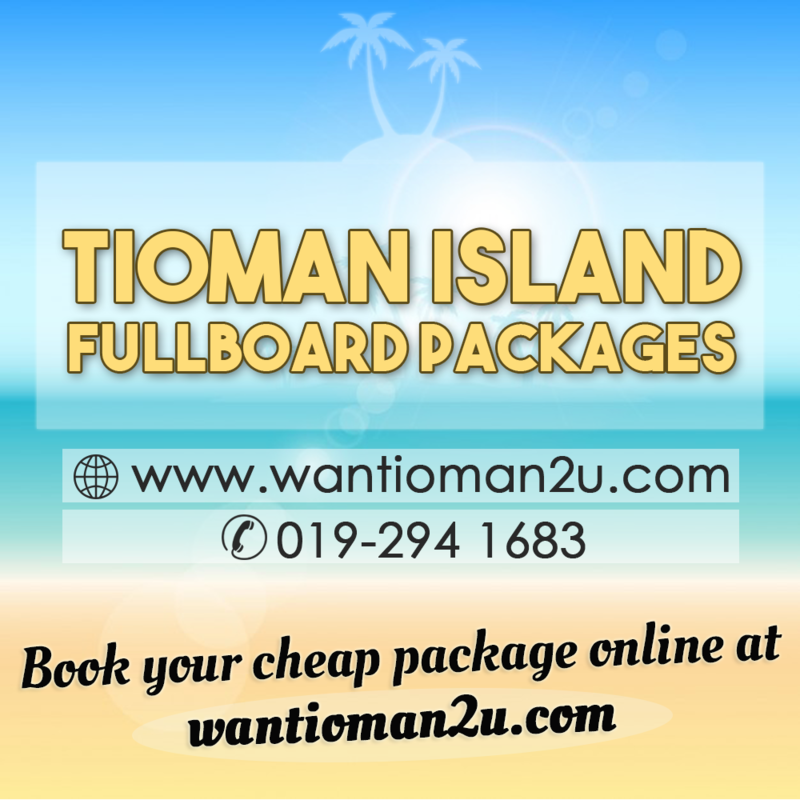 Find your dream Tioman Island packages. Grab cheapest Tioman Island Packages ( Hotel + Ferry + Meals + Snorkeling ). 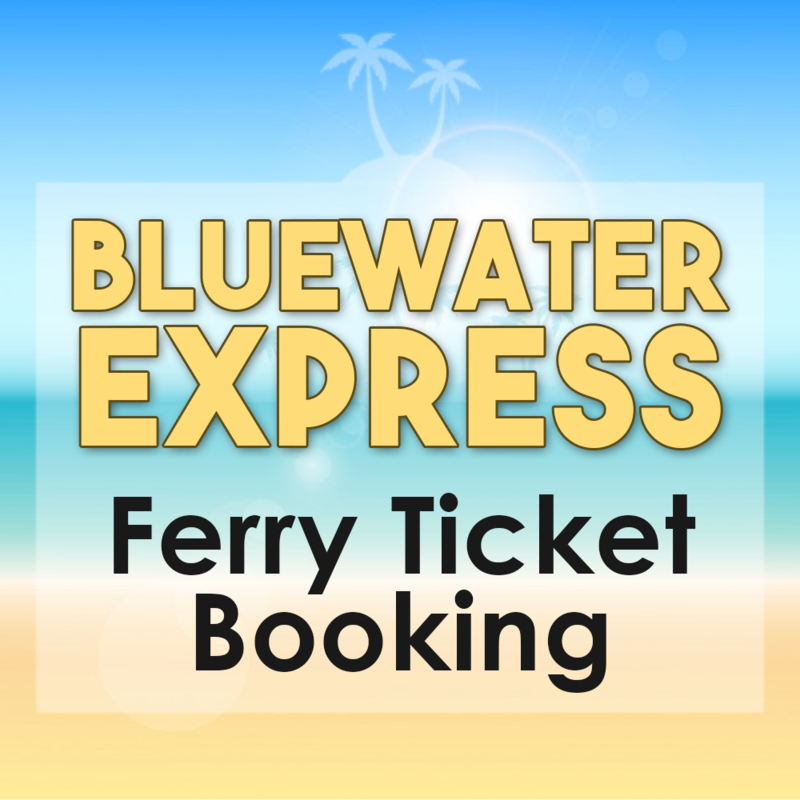 Fast + Simple + Save Money. Copyright © 2015 Maple All Rights Reserved. Powered by Blogger.